London: George G. Harrap & Co. Ltd., 1965, Hardback in Dust Wrapper. Condition: Very Good — in Good Dust Wrapper. Unlaminated dust wrapper a little edgeworn and faded with tears to the spine ends and corners, soiling to the lower panel. Previous owners' inscription to the first blank. Pages lightly age-tanned and has two newspaper cuttings pasted onto the last two blanks. From the cover: “This is the absorbing record of an enlightened man’s personal struggle to combat juvenile delinquency. Joe Nixon, born in Cumberland in 1919, worked as an errand boy before enlisting in the Coldstream Guards. Demobilized at the end of the war, he decided to join the police. He served as a police constable for eleven years, mostly in London’s notorious Notting Hill area. 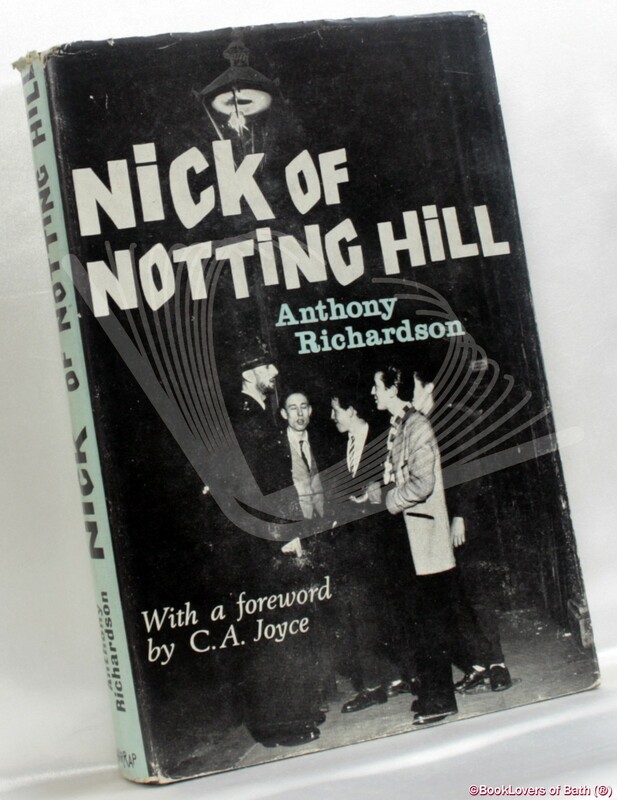 As he came to know intimately the criminals and delinquents who thronged his manor, P. C. Nixon’s whole life became bound up with his spare-time work at a Notting Dale youth club. When he became the only police officer granted official permission to wear a beard, his sobriquet of The Bearded Policeman brought welcome publicity to his activities. But it was only through his own indomitable efforts that the Quest youth club eventually became self-supporting, proving his theory that police-run youth clubs were certainly at least part of the answer to the juvenile delinquency problem. Foreword or introduction by C. A. Joyce. Size: 8½" x 5¾". Black boards with Silver titling to the Spine. 197 pages. Published by London: George G. Harrap & Co. Ltd.